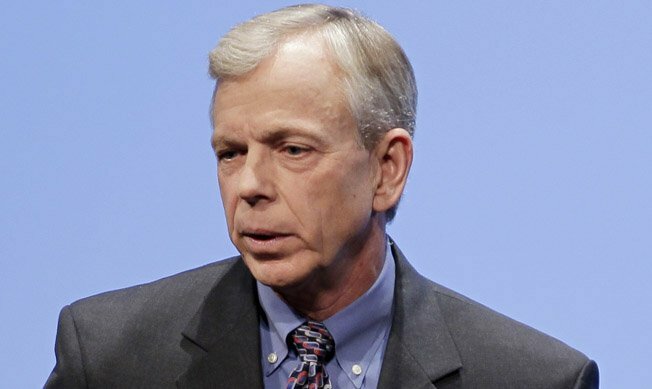 Family shared data plans could be here some time in 2012 according to Verizon CEO Lowell McAdam. Speaking at the UBS Global Media and Communications Conference this week, he mentioned that after 2 years of work toward account-level pricing, VZW is almost there. Customers who have multiple screens (phones, tablets, laptops, etc.) and are sick of having to pay for each one individually, will soon have the option to purchase a blanket of data to cover them all. Think of shared data just like you do with family shared minutes – you purchase one bulk amount of say 5GB of data, and all of your lines or data-involved devices get to pull from it. McAdam would not go into specifics or give a time frame for release, but I wouldn’t be surprised if this was an early 2012 goal of theirs. As long as the price is fair for a decent amount of data, I’m a big fan of this idea. Wait, did I just use “fair” and “price” in the same sentence when referring to the mobile industry? Silly me, I should know better.